The West kids are ahead of the game. While Saint West took over our latest Celebrity #SoleWatch in baby Yeezys, that pair is already old news for the little guy. 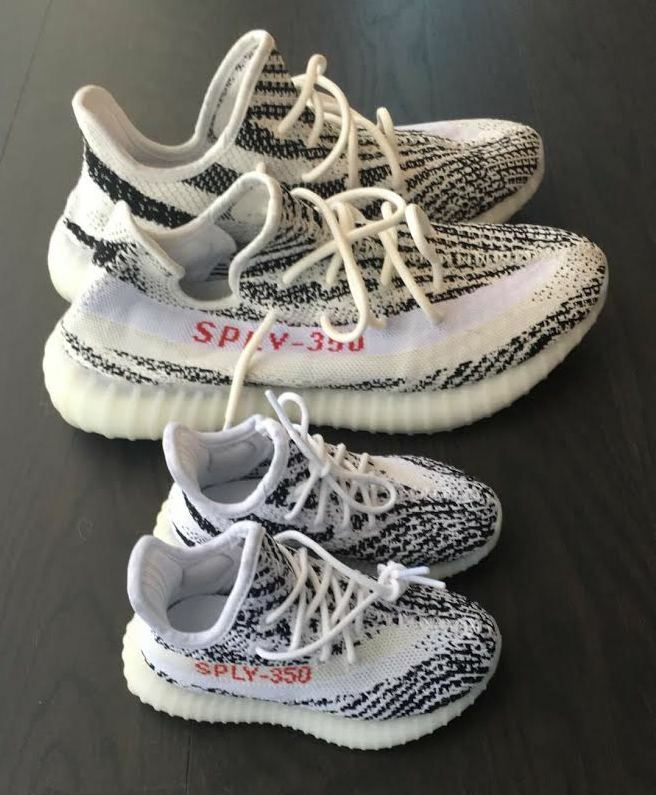 In fact, he and his sister North already have their own pairs of the adidas Yeezy 350 Boost V2. Kim Kardashian previewed the pint-sized pairs in black and white on Snapchat earlier today, along with men's versions made for Kanye West. There's no word of a release date yet, but considering the success of the first baby launch, a future drop seems likely. Stick with Sole Collector for updates moving forward.